417.32 sqft. - 1123.00 sqft. Immerse yourself in the intimacy of Spanish culture as it meets the liveliness of Chennai. Step into a happy community with ready 1, 2 and 3 BHK, low-rise homes that have been intricately crafted with exquisite Spanish details. 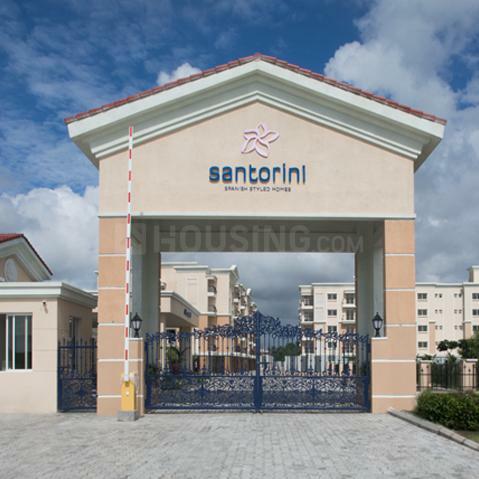 Spanish-styled architecture together with the colorful nuances of Chennai’s culture make Santorini a place that brings friends, family and neighbors closer together. A place where fiestas are celebrated with Chennai’s enthusiasm. And a place where the tasteful balance of thoughtful features and modern amenities present you with a life filled with comfort and warmth. 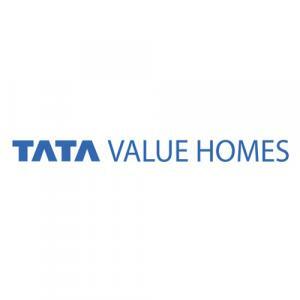 Come and experience the sunny side of life, at Santorini by Tata Value Homes. Spain is renowned for its charming colonial-style architecture. Santorini embraces the taste of the entire Mediterranean within its beautifully-designed community. 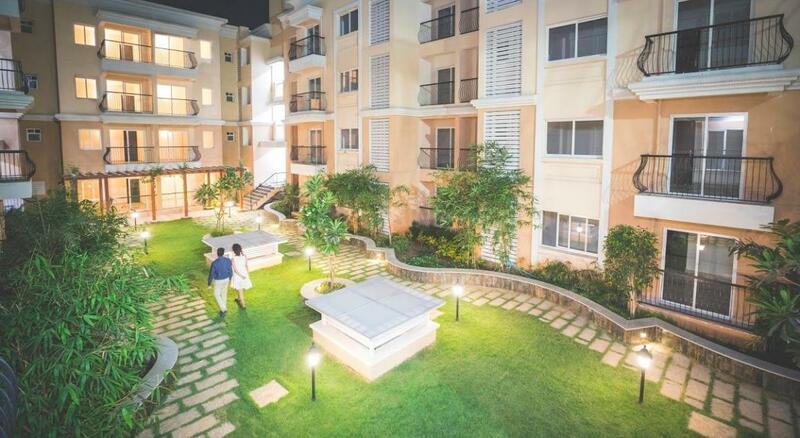 From artistic curves and aesthetic balconies, to intimate low-rise homes and elegant walkways, Santorini offers exotic highlights of Spain amidst Chennai’s vibrancy. 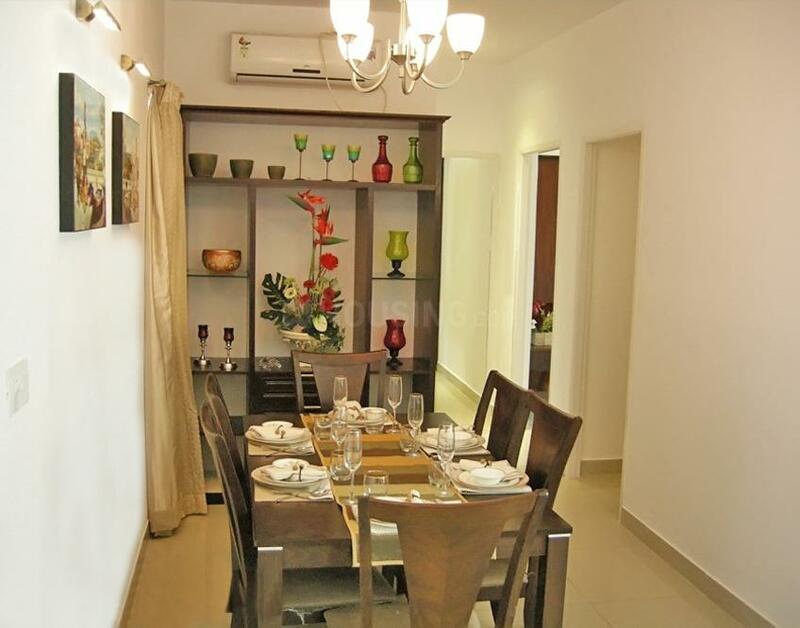 Stylish architecture crafted with intricate Spanish details offer you a tasteful lifestyle. Carpet + Exclusive Area : 417.32 sqft. Vitrified flooring first floor onward. Ample covered and open parking spaces. Power back-up for lifts and common areas. Polished Kotta stone flooring for entry lobbies and staircases. Premium quality emulsion on internal walls and ceilings. Granite platform with stainless steel sink and drain board in 2 & 3 BHK apartments. 2 feet high ceramic tile dado above kitchen platform. 7 feet high ceramic tile dado. 1’x1’ anti- skild ceramic tile flooring. Wall hung EWC for 2 & 3 BHK apartments. Premium quality emulsion on walls and ceilings. 2x2 vitrified the flooring in living room, dining and all bedrooms. Veneered polished flush door for entrance and painted flush doors for others rooms. Sliding plain anodised windows / power coated aluminium windows with clear glass. 1’x1’ anti-skid ceramic tile flooring. Synthetic enamel painted MS railing. Weather shield acrylic paint on walls and ceiling. 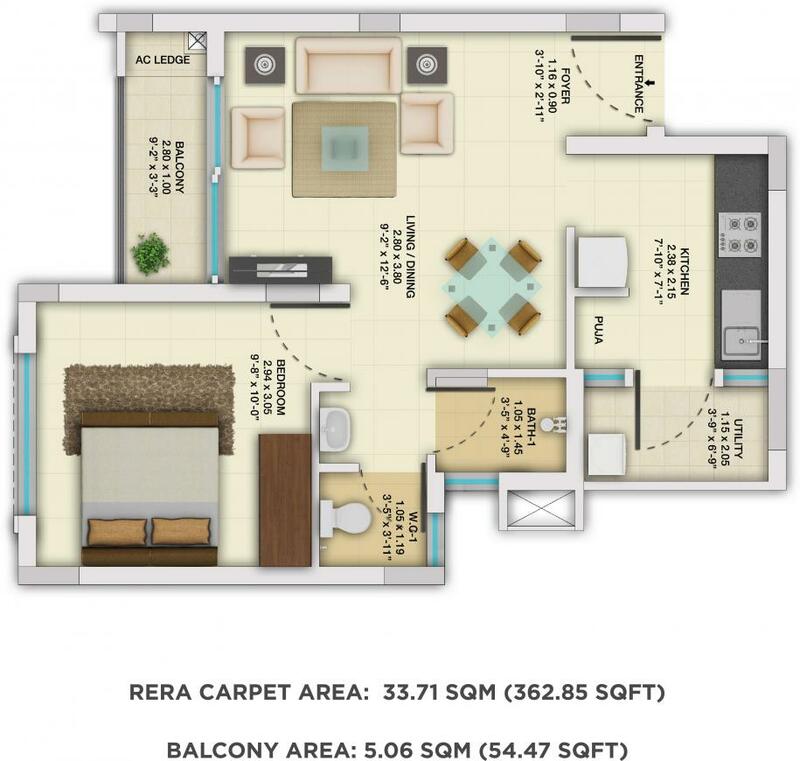 AC points in living room & all bedrooms. TV/ telephone/ data points in living room and master bedroom. Sufficient electrical points in all rooms. Close proximity to SIPCOT Manufacturing corridor and presence of industries like Hyundai, Saint Gobain etc. New Satellite Township proposed by Tamil Nadu Govt. with 12,000 Apartments. Oragadam Industrial estate in 25 KM proximity houses manufacturing units for Nissan-Renault, Daimler-Mercedes, Apollo Tyres, Asian Paints etc.